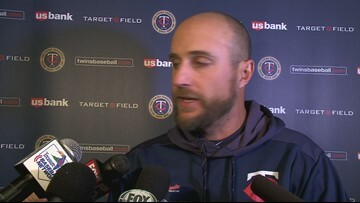 Jake Odorizzi earns first win of the season. 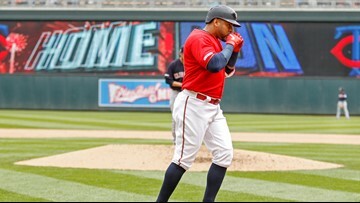 Tuesday's game drew 13,365 fans, the second-fewest in Target Field history. It didn't take Minnesota long to retake the lead after Gordon Beckham's homer. 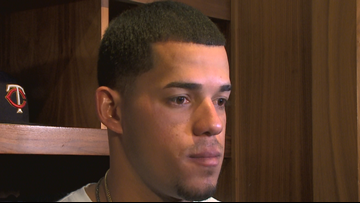 Berrios has another strong day for the Twins on the mound, picks up his first win since opening day. 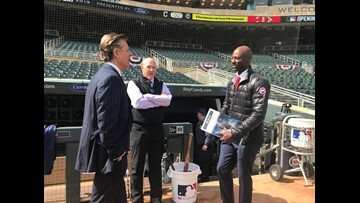 The bats got going, hear how the Twins believe they have a dangerous lineup. 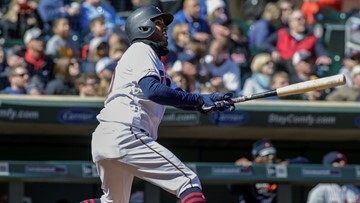 The Twins announced that the 7:10 p.m. game against the Detroit Tigers will be rescheduled for Saturday, May 11, at 7:10 p.m.
Minnesota had six homers, including a pair by Jonathan Schoop. Plate umpire Mark Ripperger overruled the initial call of a fair ball — and a groundout — by third base umpire James Hoye, giving Nelson Cruz another chance at the plate. 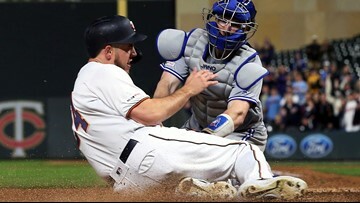 He followed with a go-ahead single to give Minnesota a 5-4 victory over the Kansas City Royals on Tuesday night. 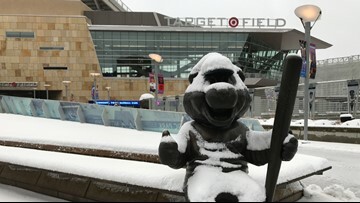 Check out the behind the scenes Opening Day festivities at Target Field. 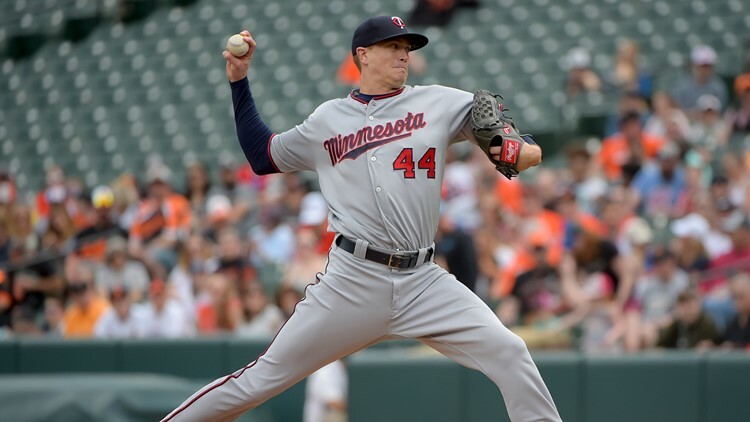 Jose Berrios set a Twins opening day record with 10 strikeouts.